We added 6 inches of width and 2 more doors to the iconic FIAT 500 to create a car that carries more people and more stuff, inspiring more smiles everywhere it goes. 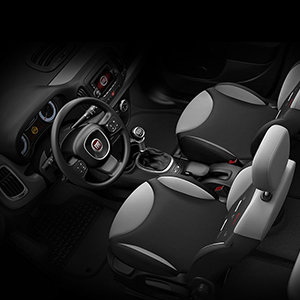 We kept that unmistakable FIAT style, apparent in the body colour side mouldings and fascias, and left plenty of room for your own personal taste – with 5 exterior colours and many customization options to choose from. 7 standard air bags provide occupants with outstanding protection in the event of a crash. Plus, an advanced steel cage means 2 levels of safety and security for you and your passengers. 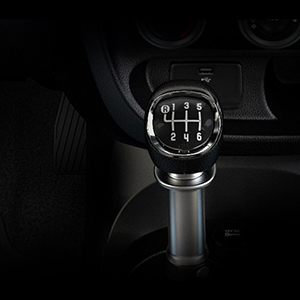 TAKE THE 2014 FIAT 500L POP FOR A SPIN!